Check out some of the newest photos posted from HLA HERE>> Is this email not displaying correctly? Wednesday, March 20th the NHS Ceremony will be LiveStreamed. To watch it visit www.ffhillcrest.org/livestream. Last week Principal Isaac attended a conference on Worldview instruction. His time was spent with leaders of Summit Ministries, led primarily by John Stonestreet. 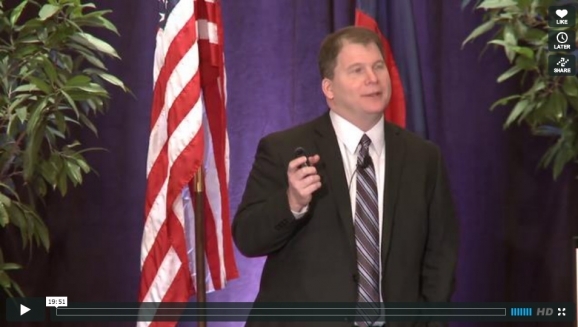 The video above is a brief teaching by Mr. Stonestreet on Worldview. We encourage you to view the video and discuss some of the concepts with your family. Formations Day is a highlight for students at HLA. Gathering in segments separated by gender and grade students hear pointed messages from faculty and friends of Hillcrest Academy. Junior Liz Peterson brought a camera with her throughout the day to capture some of the presentations and gather a few testimonies from students for you to witness. 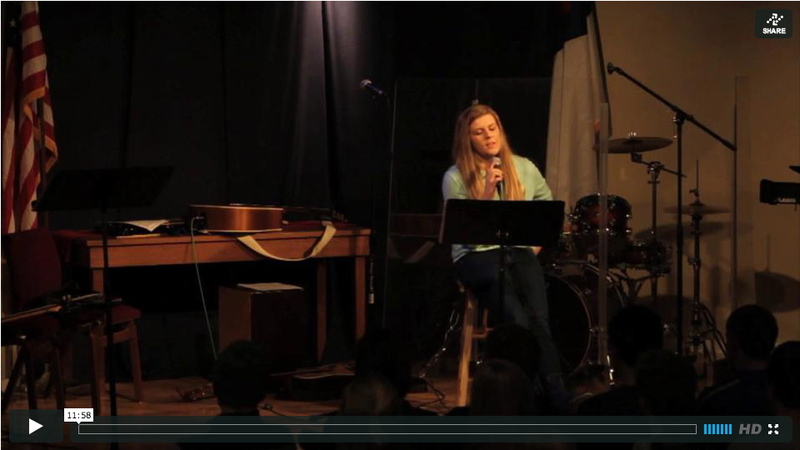 You can watch Liz's video on the Campus Ministries Blog. Each Friday the entire student body, including the Hillcrest Junior High, gather for a time of corporate worship. Led through songs, students direct their attention to the cross of Christ and through singing worship Jesus Christ. In the midst of this time of worship various students present a testimony of the character and presence of Jesus Christ in their life. This Friday Sophomore Kara Nash shared how Christ is present even in the midst of hurt. Sharing how saddness still surrounds her, Kara shared the raw reality of the sustaining presence of Jesus Christ in her life. 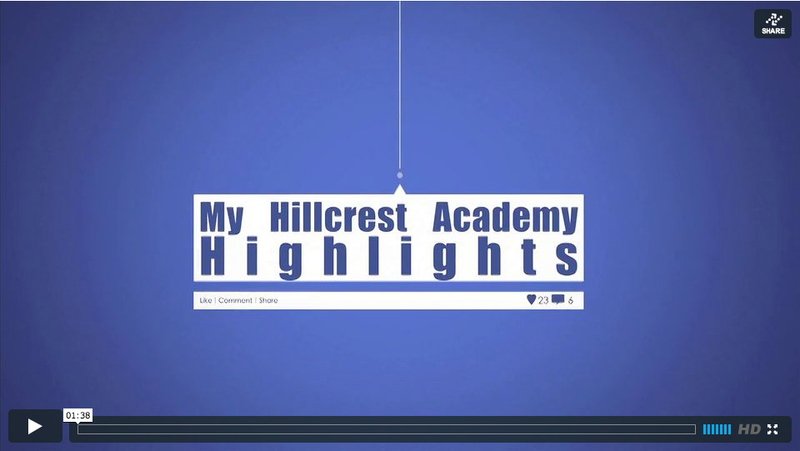 We encourage you to view Kara's testimony, as well as the testimony of other Hillcrest students, through our Campus Ministries Blog. National Honor Society (NHS) is more than just an honor roll. Each Honor Society chapter establishes rules for membership that are based upon a student's outstanding performance in the areas of: Scholarship, Service, Leadership, and Character. These criteria for selection form the foundation upon which the organization and its activities are built. Hillcrest will induct their new NHS members on Wednesday, March 20th at 9:50am. The NHS Induction Ceremony will be LiveStreamed for parents to watch. To view the LiveStream visit the LiveStream Events Page. The Jr. High will conduct the Stanford Achievement Test on Monday and Tuesday and Thursday during morning classes. The High school will conduct their testing on Tuesday and Thursday during morning classes. The Hillcrest Knowledge Bowl Team has a lot of fun together. Their regional meet is Tuesday, March 12th from 8-2pm at M-State in Fergus Falls, MN. 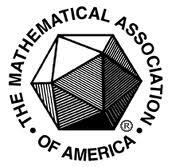 The Tri-College Math Competition is Wednesday. Senior High participants depart at 7:45am and Jr. High departs at 10:30am. Spring Sports have sprung at HLA. Check out the athletic practice schedule for more information.